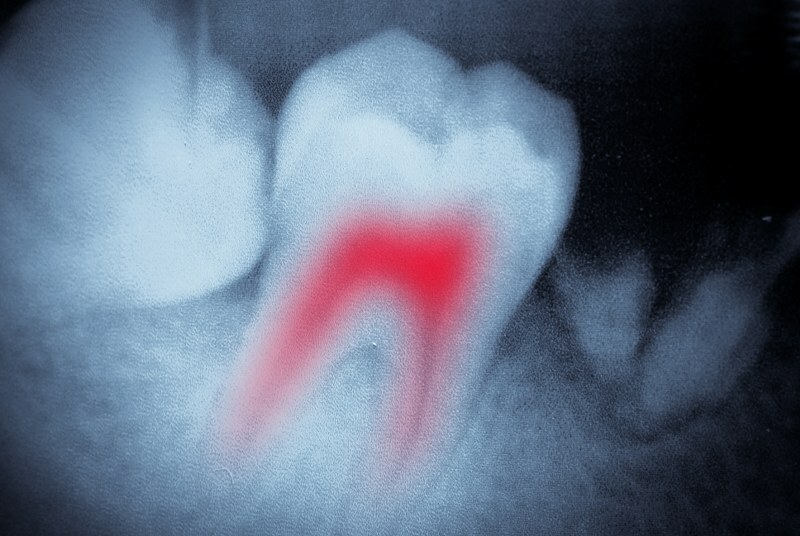 If you are highly sensitive to hot or cold foods, constantly suffering from a toothache, or experiencing pain when you bite down or chew, you may need a filling. 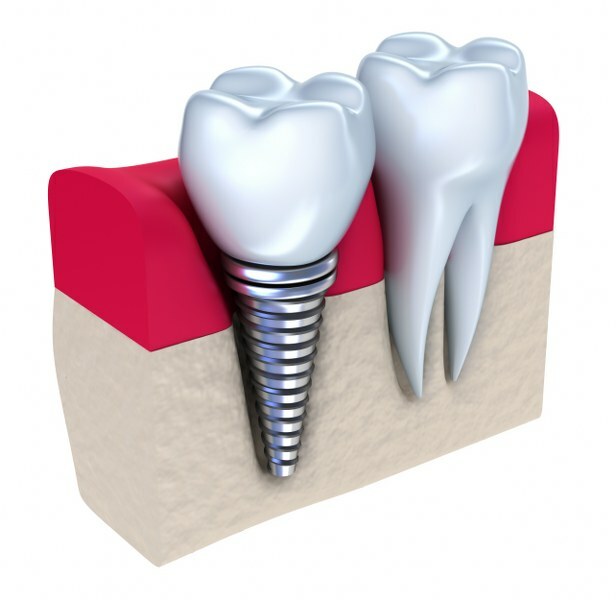 Dental Fillings restore damaged teeth and will make your smile pain-free once again. 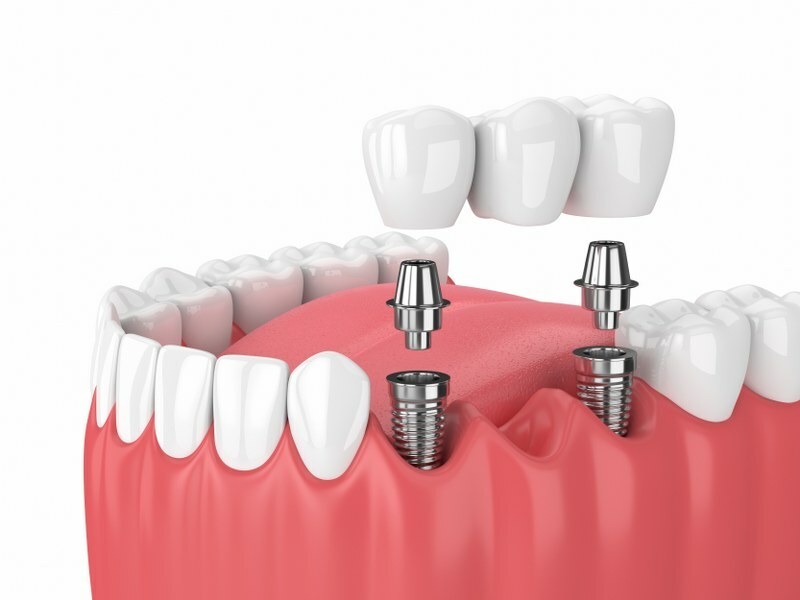 They are available in a wide range of affordable & aesthetically pleasing materials and can be fitted in a single pain-free appointment. 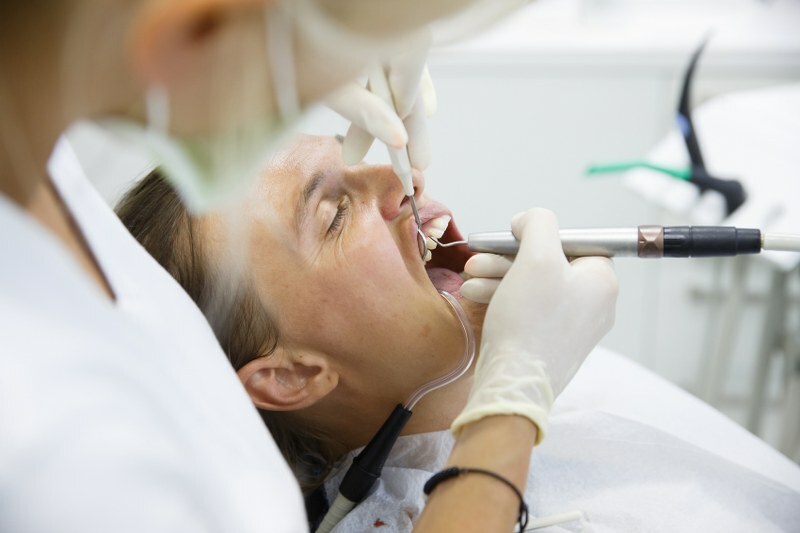 How are dental fillings applied? 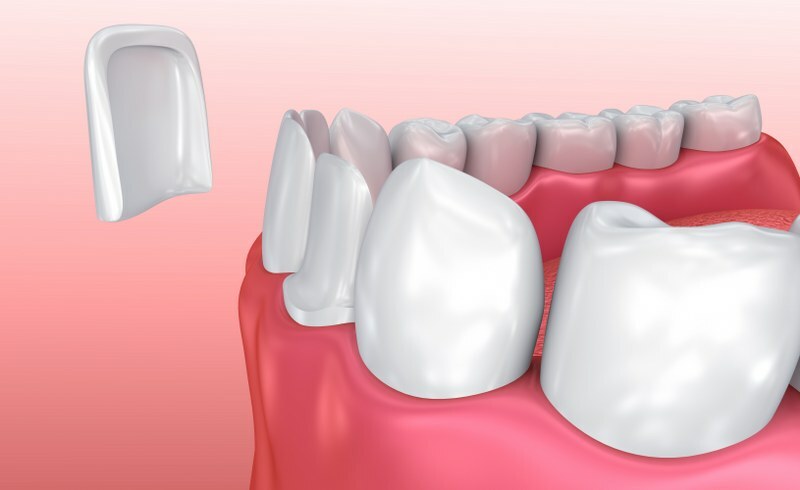 After the tooth has been filled, we will check your bite and shape the filling if necessary. 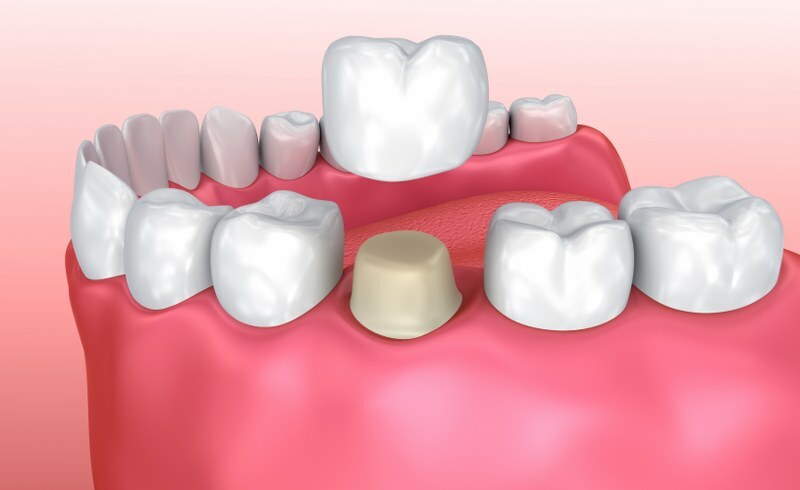 Then the filling will be polished to smooth the tooth surface for a more attractive and natural appearance. 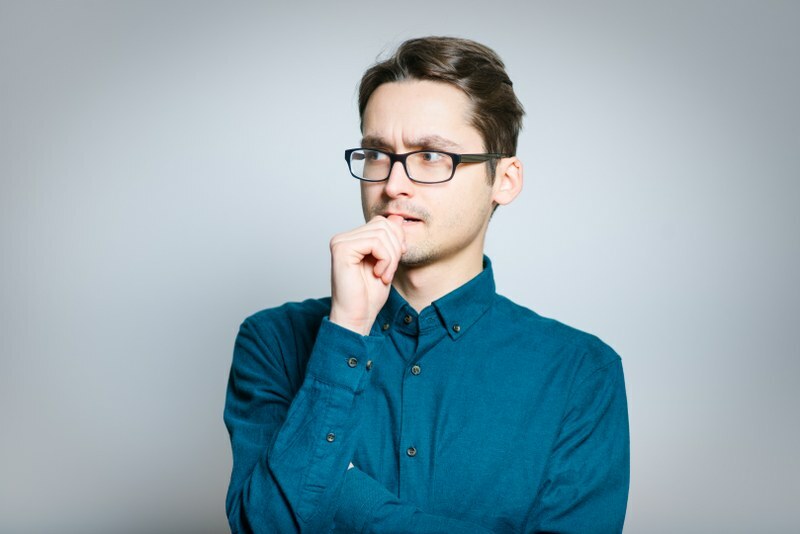 What filling materials are available? 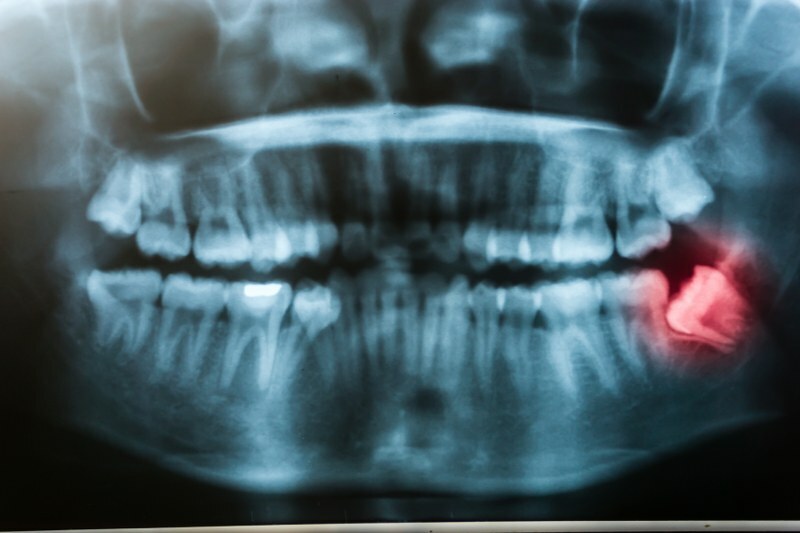 Your filling material will depend on the location of the damaged tooth, the extent of the trauma, and your medical history, as well as your personal preference. 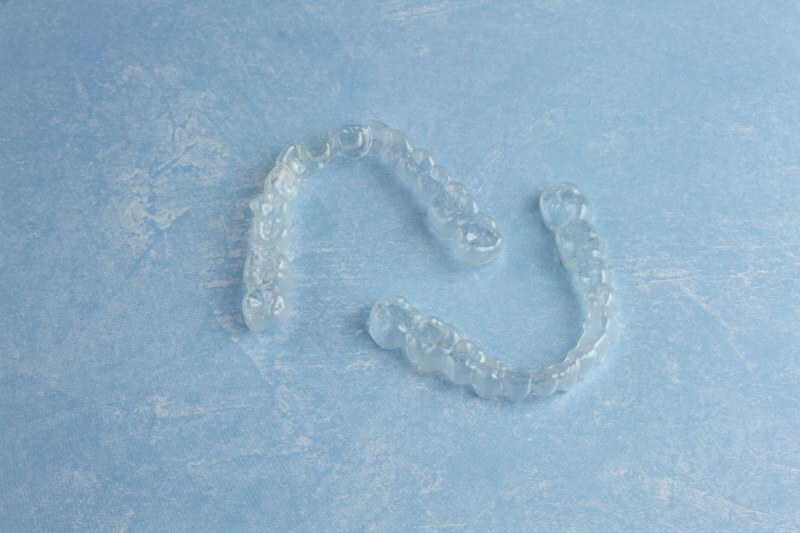 Composite resins: In addition to restoring decayed teeth, these tooth-coloured plastic and glass fillings can improve your smile by reshaping crooked or disfigured teeth. 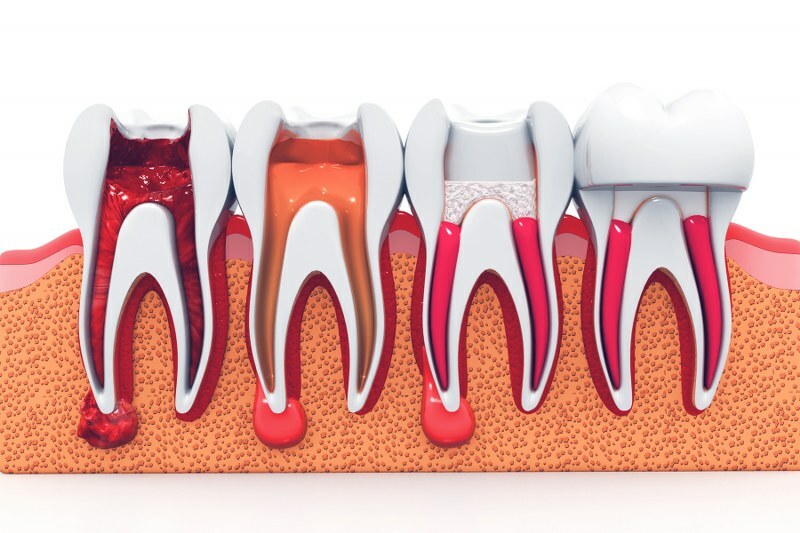 RMGI (Resin Modified Glass Ionomer): Also tooth-coloured for a high aesthetic value, however, these fillings can be applied more quickly and comfortably than some others. 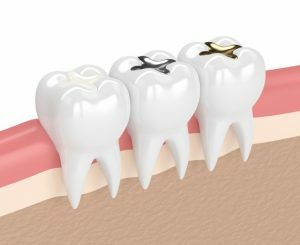 Gold: Gold fillings are attractive, can last up to 15 years and do not irritate sensitive gums. 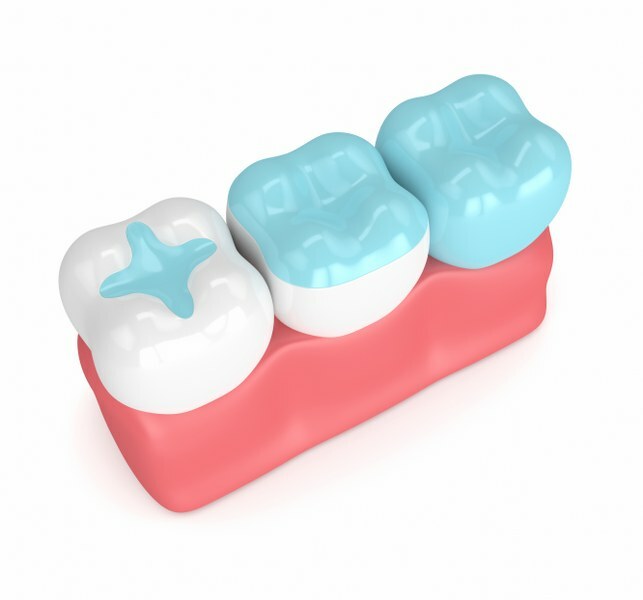 Porcelain: Also known as inlays or onlays, porcelain fillings are tooth-coloured and stain-resistant. 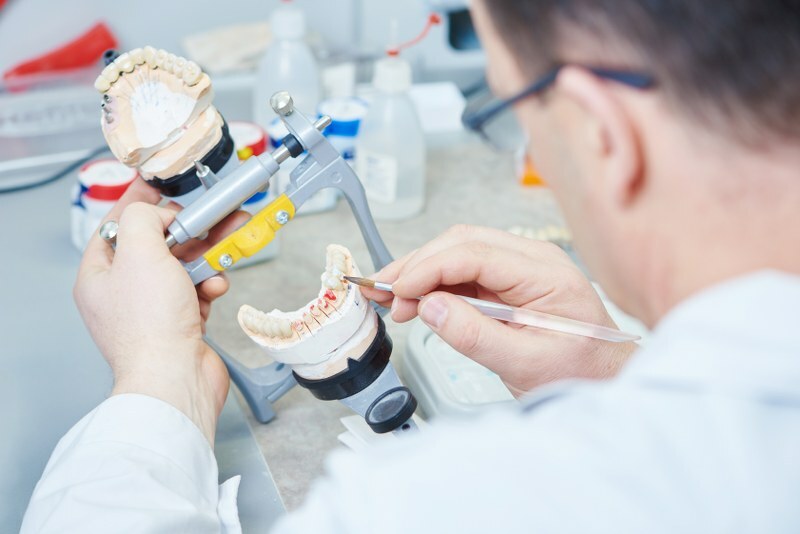 After filling the cavity, we will show you how to care for your new restoration. 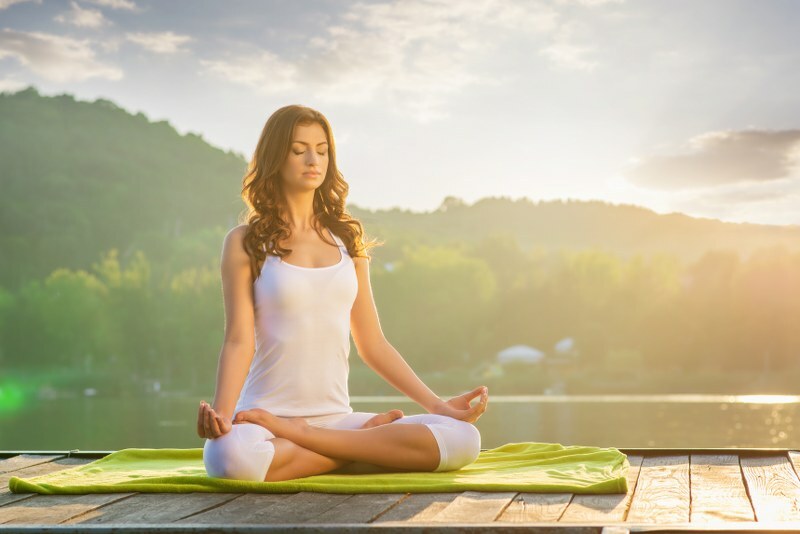 You should continue to brush and floss daily, using a fluoride mouth rinse and following other good oral hygiene practices. 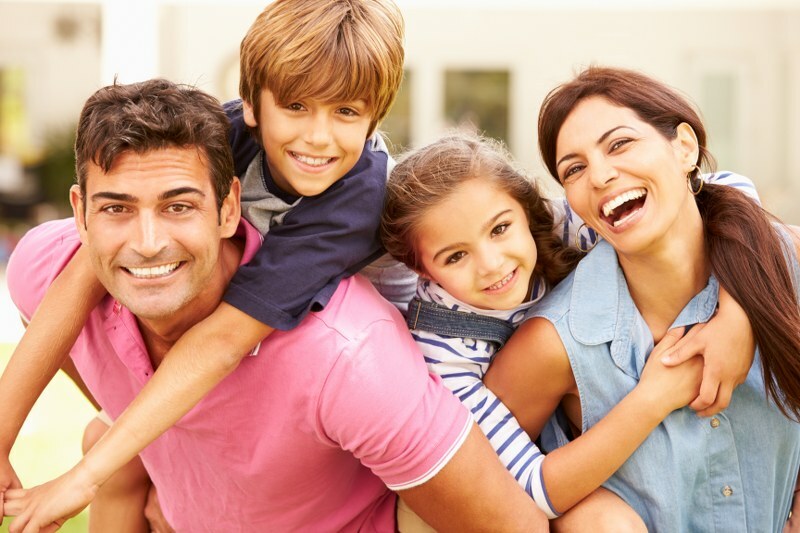 You can also dramatically reduce your risk of cavities and other dental problems simply by visiting Cobbins Brook Smile Clinic regularly for checkups.